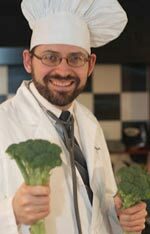 The Verdict is in for “Vancouver Aquarium Uncovered”, and Dr. Michael Greger on “Being a vegetarian could kill you”! Bec Wonders tells her vegan and activist story. To start the show, our guest co-host Jen speaks about the Dairy-Free Living half-day course that she attended last week, and how that went. If you want to learn more about this event, which will feature follow-up events in the future, please check out our show from last week here. 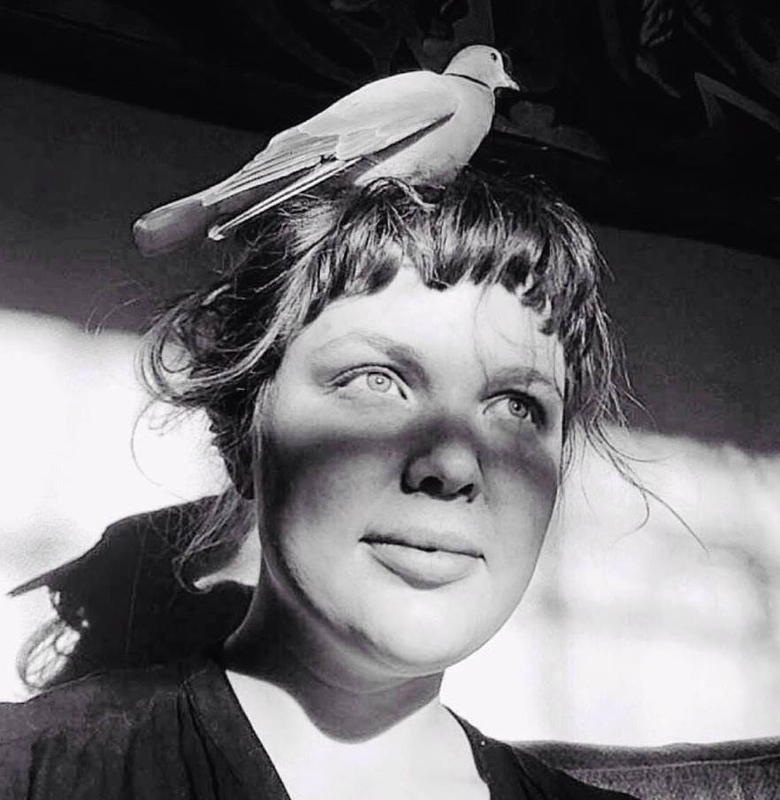 Then we welcome back guest co-host Bec Wonders to the show, and take some time to hear her story of how she came to veganism and activism in her life. We hope you will draw some inspiration from learning the pathways of other fellow animal and social justice advocates. As previously covered on the show, the Vancouver Aquarium had filed a lawsuit against local filmmaker Gary Charbonneau, calling for his documentary film exposé “Vancouver Aquarium Uncovered” to be taken off the internet. He had made it available, for free viewing, on both Vimeo and Youtube this January. Last week, this case was taken to trial, and the judge made her decision this Monday. 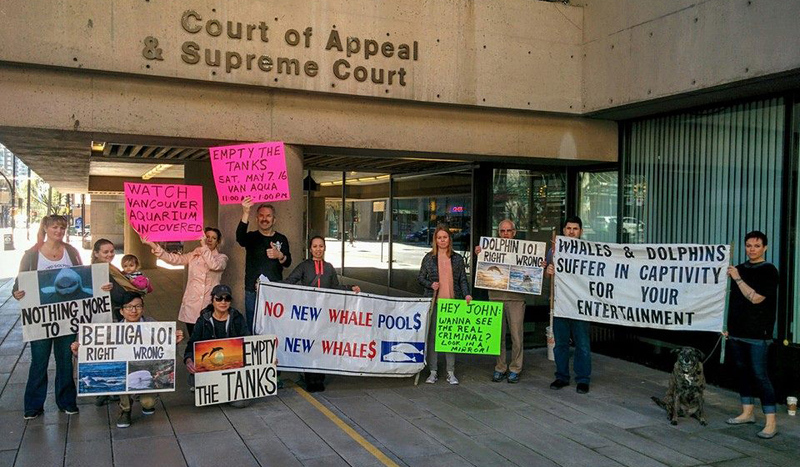 We have Gary’s lawyer, Arden Beddoes, on the show to speak about the outcomes of the trial, the court’s decision, and how it will ultimately affect the film for public viewing, and thus the advocacy for the cetaceans in captivity at the Vancouver Aquarium. Guest co-host and the film director’s assistant Jen Dobell, who has been a major support throughout this case, also gives us info on the trial and for current and future campaigns against the cetaceans in captivity at the aquarium. Last week, the New York Post published a scathing article claiming that “Being a Vegetarian Could Kill You, Science Warns“. But could this possibly be true?! Dr. Michael Greger, Director of Public Health and Animal Welfare of The Humane Society, says “no”. Dr. Greger joins us on the show to discuss the study behind this article, and we also discuss the validity of scientific studies when it comes to health and nutrition, and how one should interpret and discern them, especially when they are presented in such a blatant manner in the mainstream media. The moral of the story is: don’t believe everything you read, and consider what you read with due care.